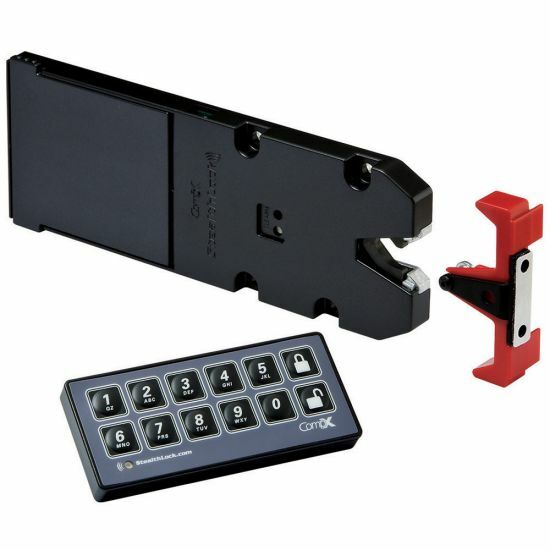 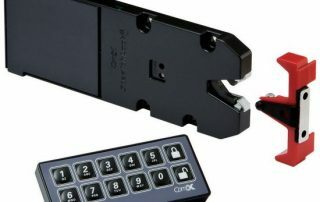 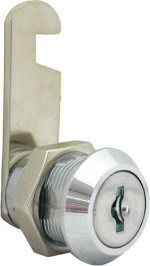 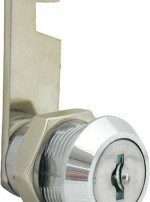 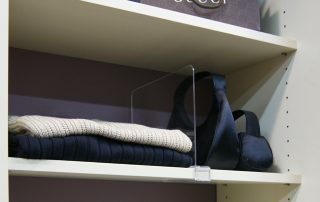 Full range of accessories for each space! 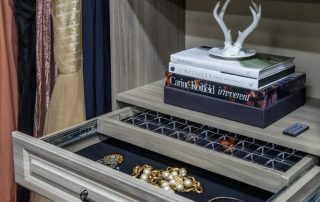 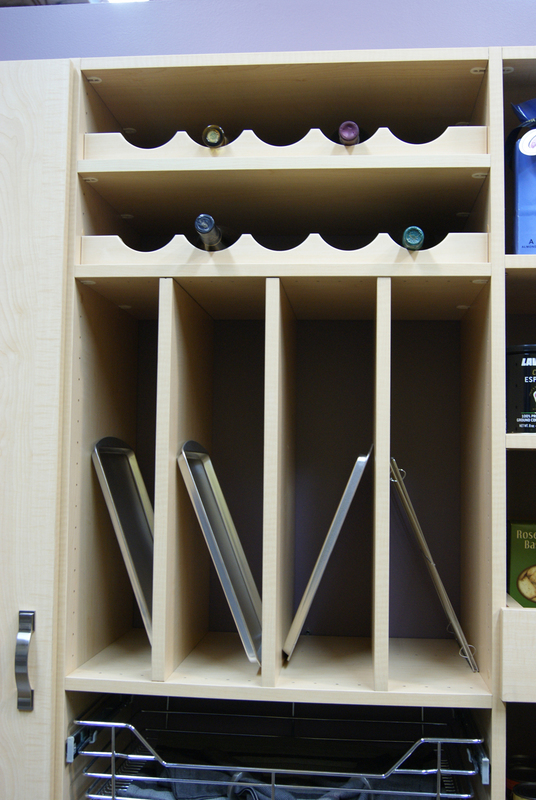 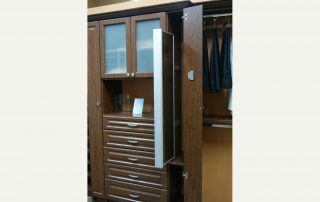 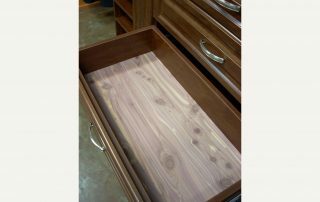 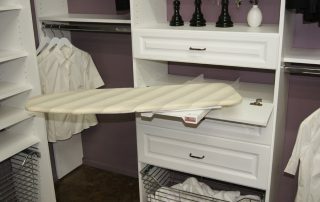 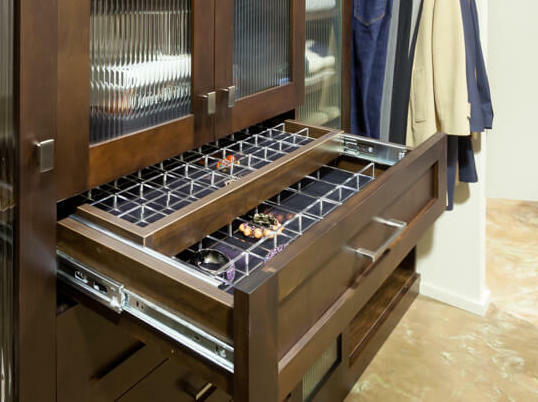 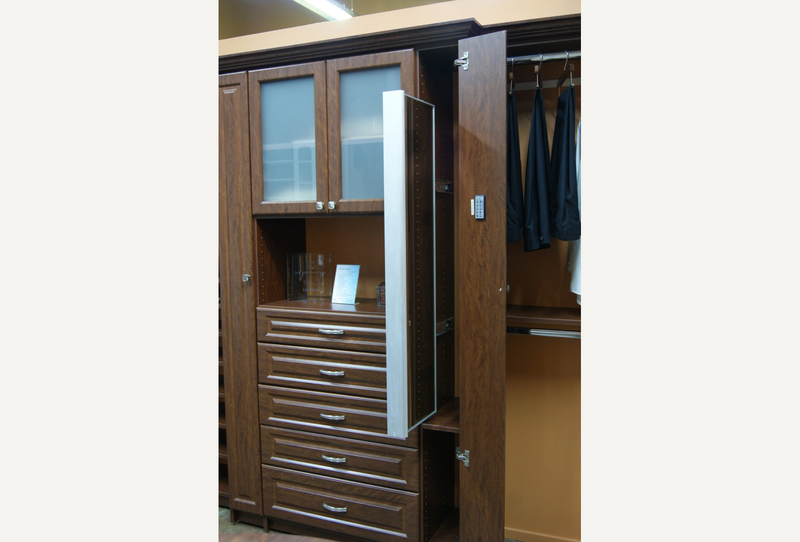 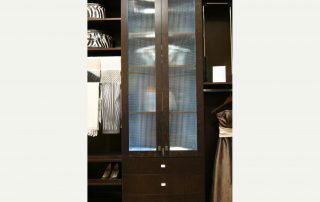 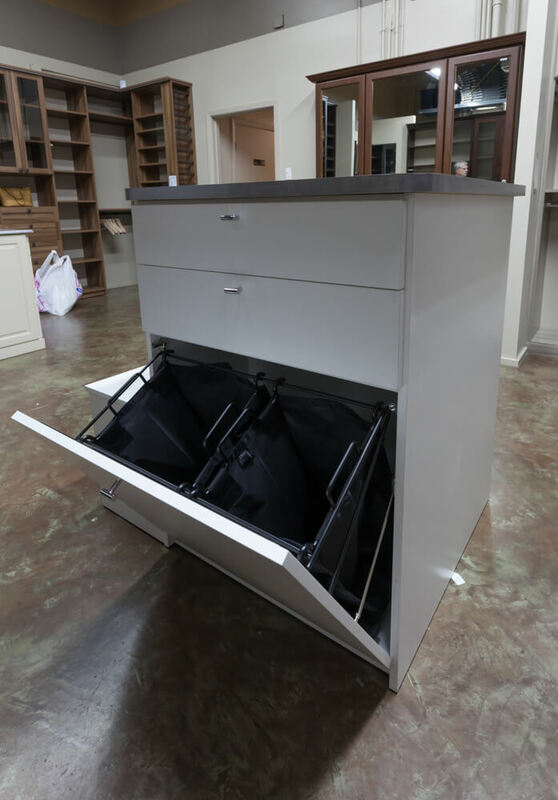 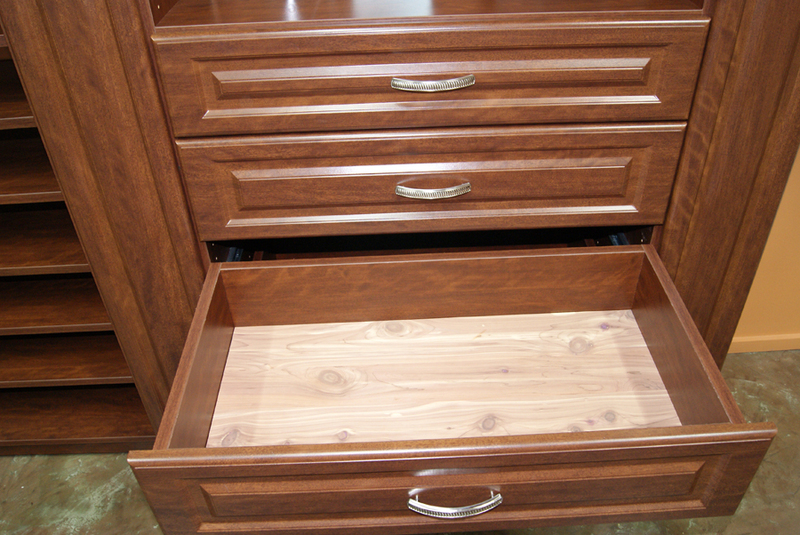 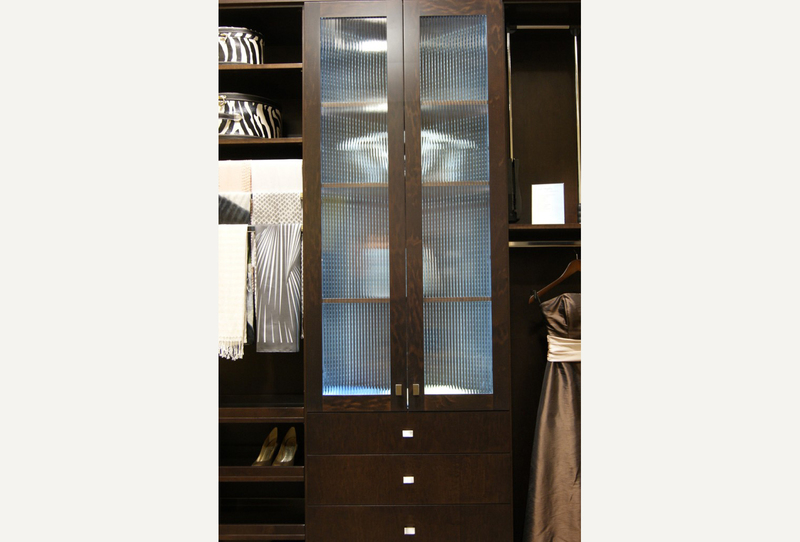 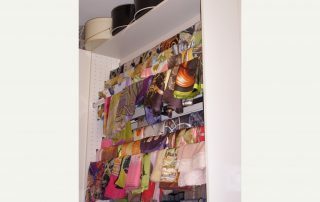 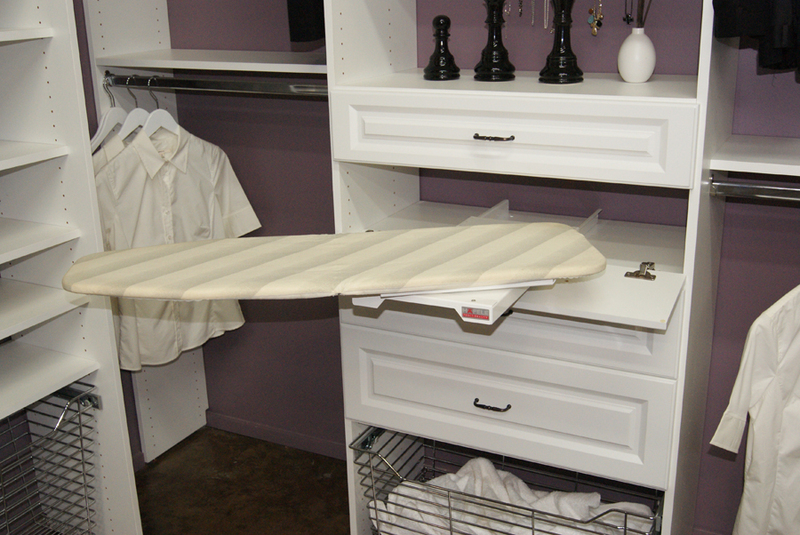 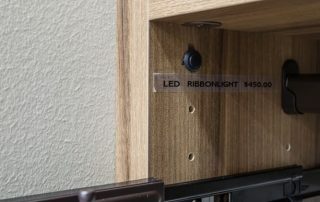 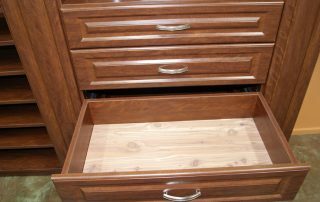 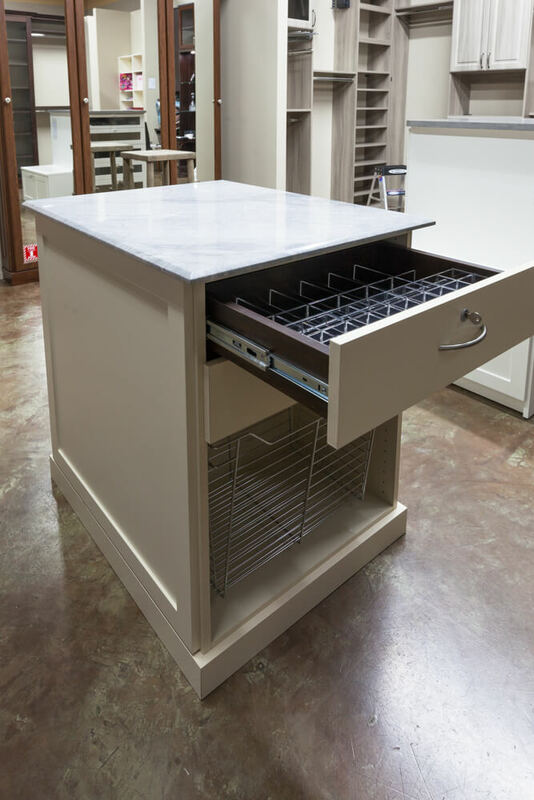 Closet and storage accessories are all about making your custom storage solutions even more useful. 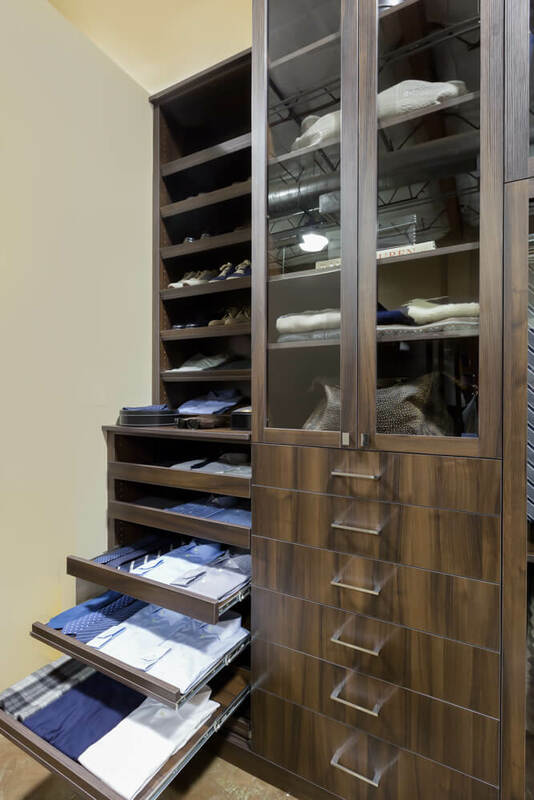 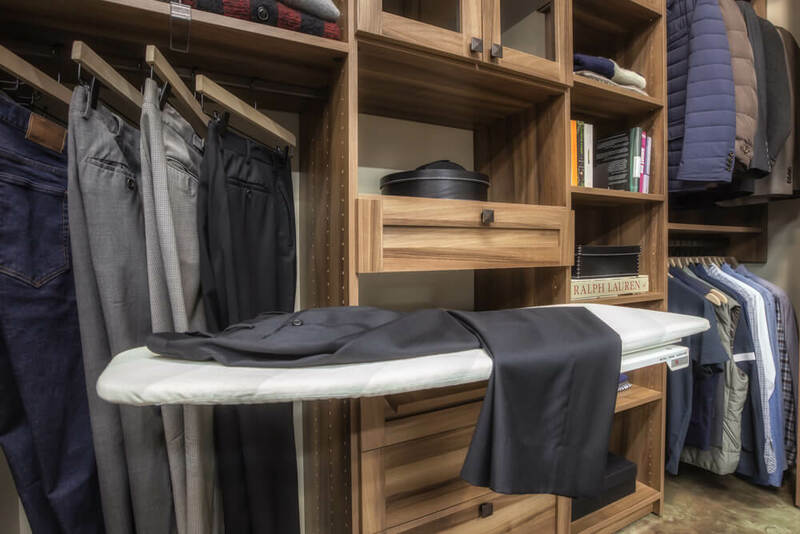 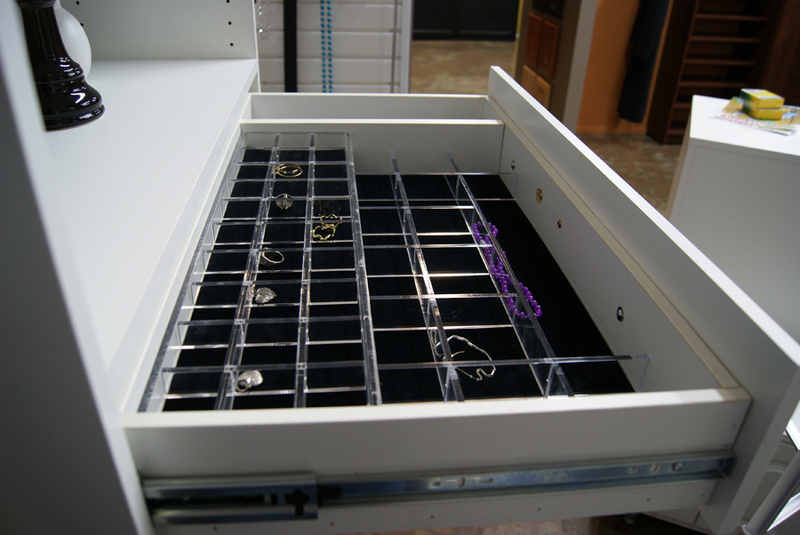 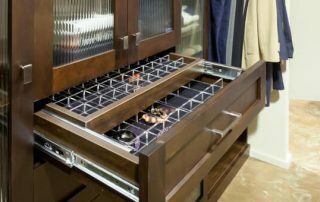 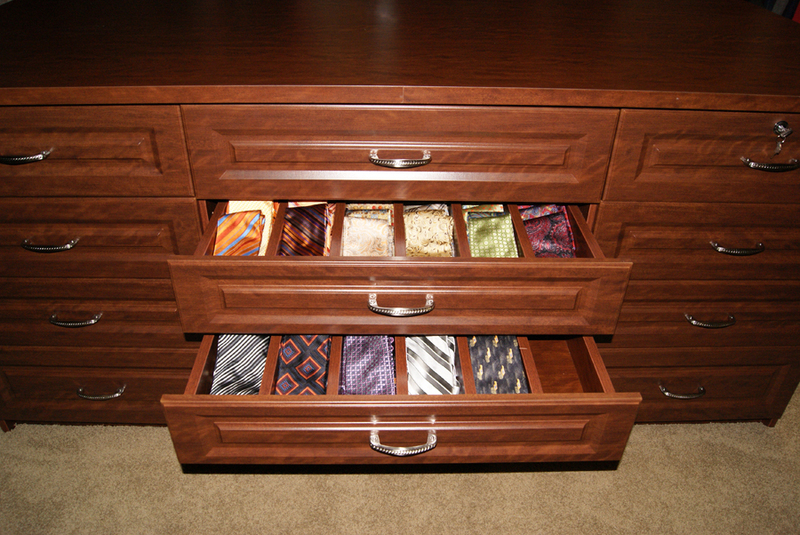 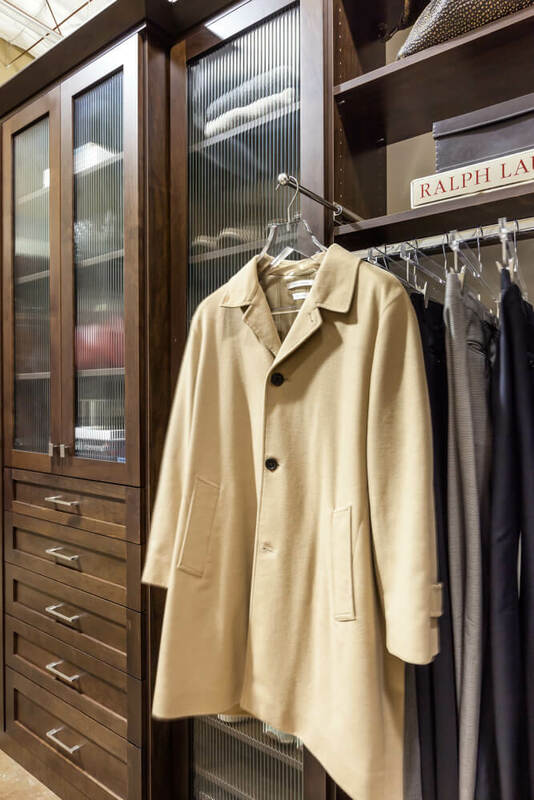 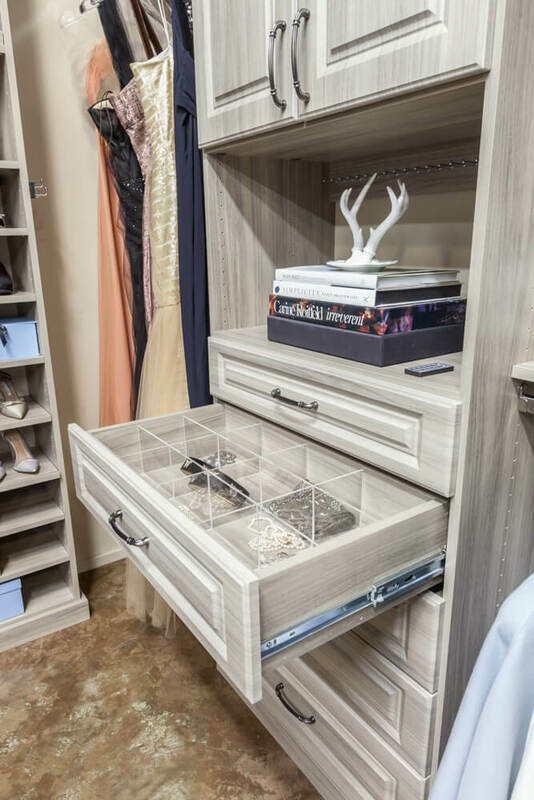 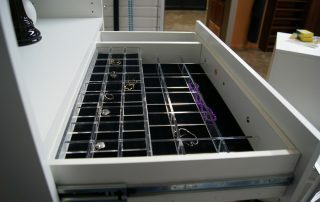 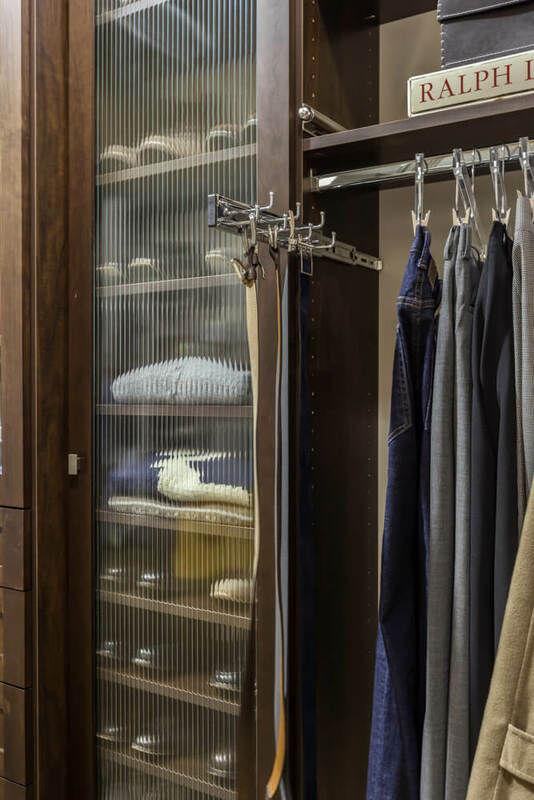 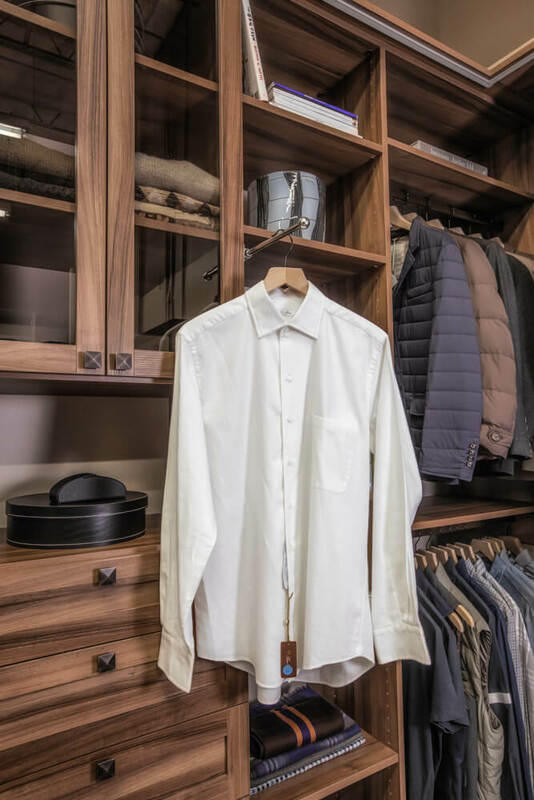 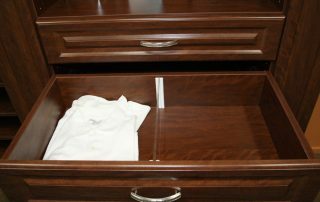 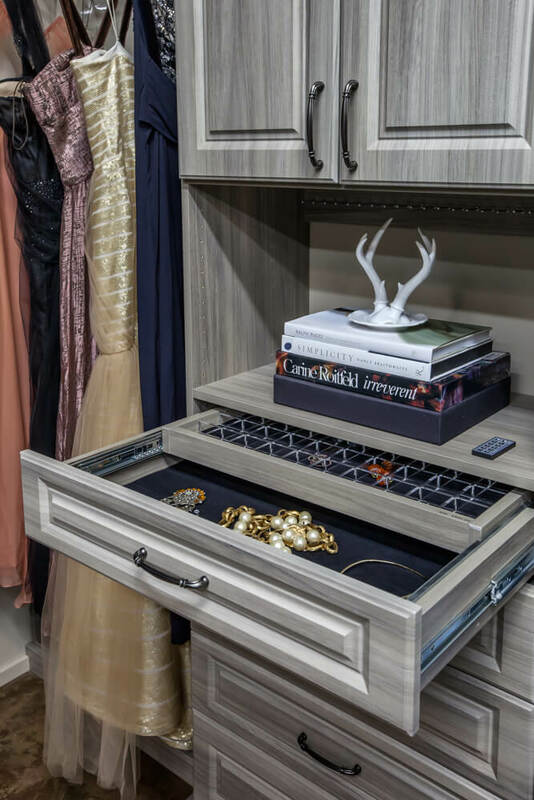 From tie & belt racks to pull-out ironing boards, jewelry inserts to telescoping valet rods, hampers to safes – SpaceManager has every little thing to customize your closet and accommodate your every needs. 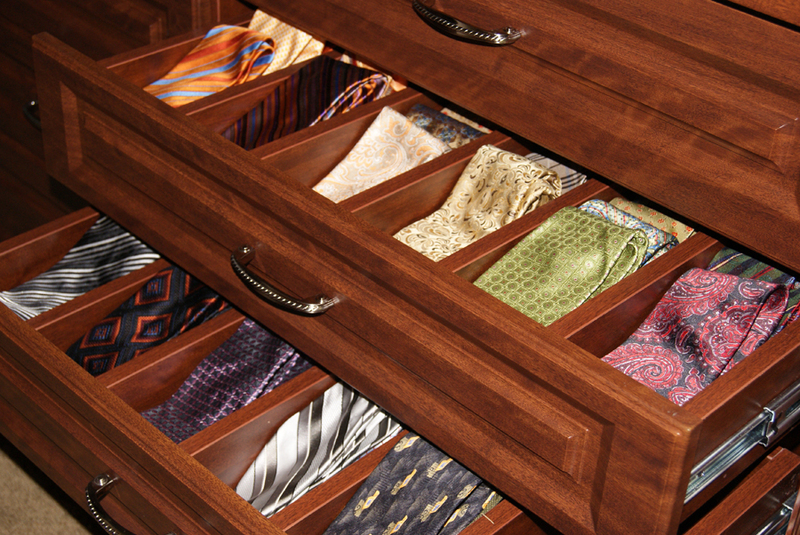 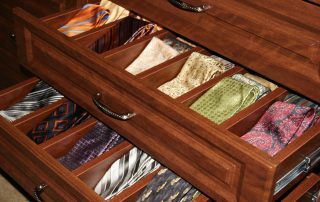 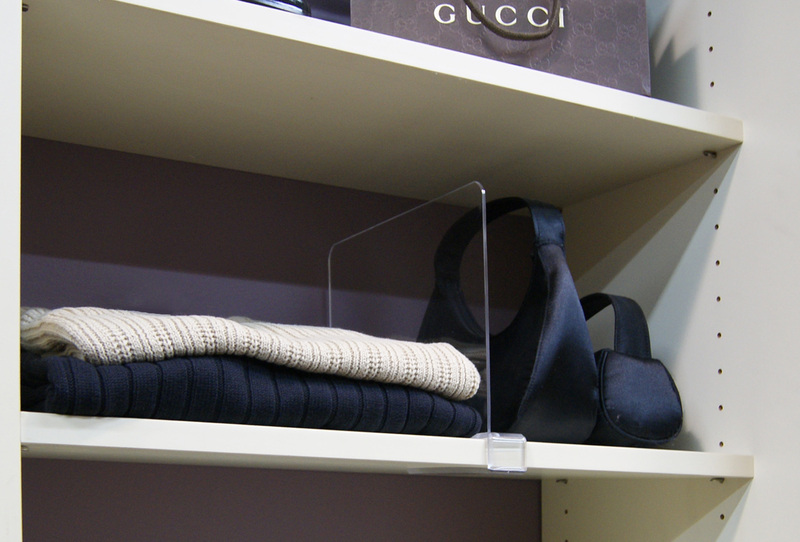 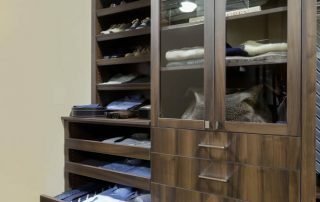 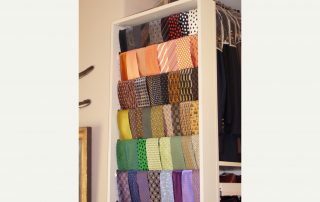 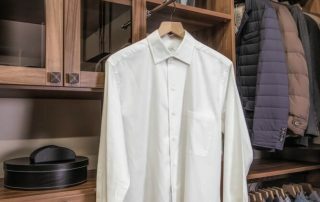 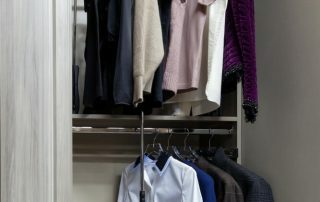 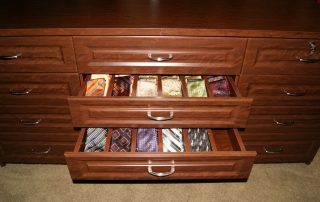 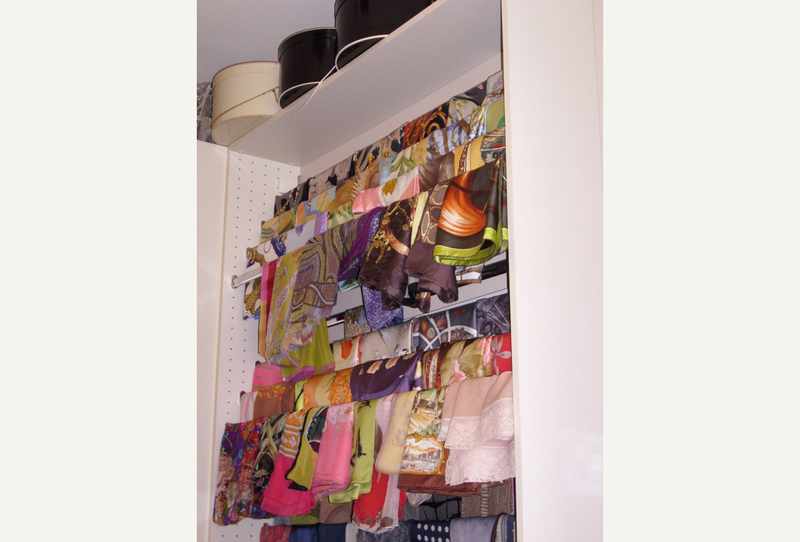 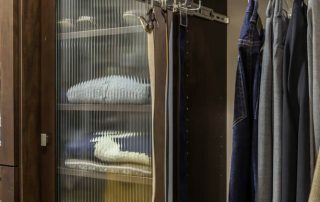 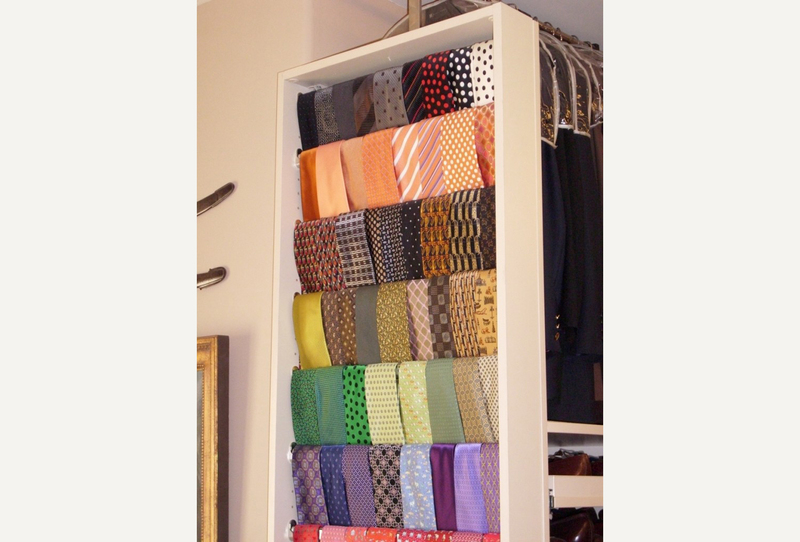 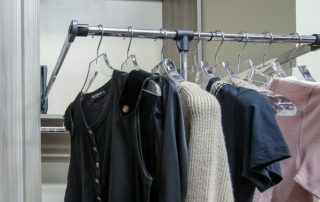 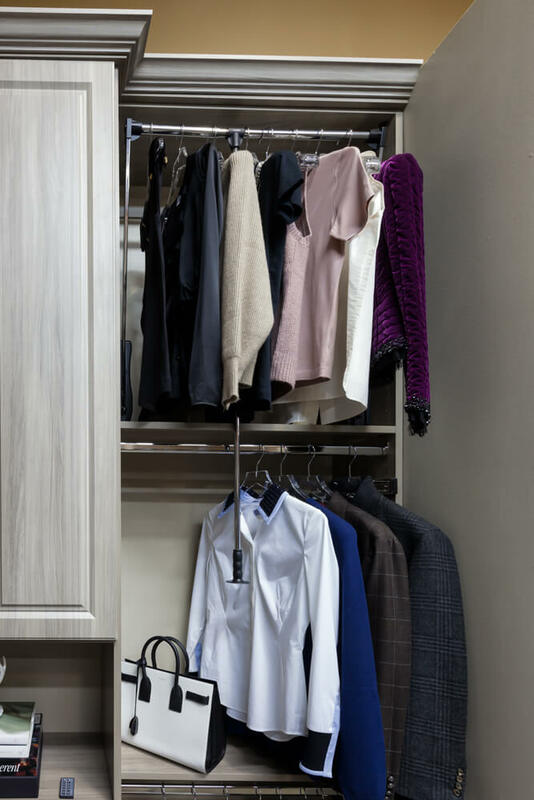 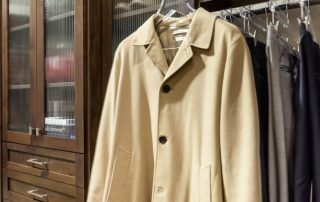 Add a wardrobe rod to your closet to coordinate outfits or ramp up your organization with racks for ties, belts and scarves. 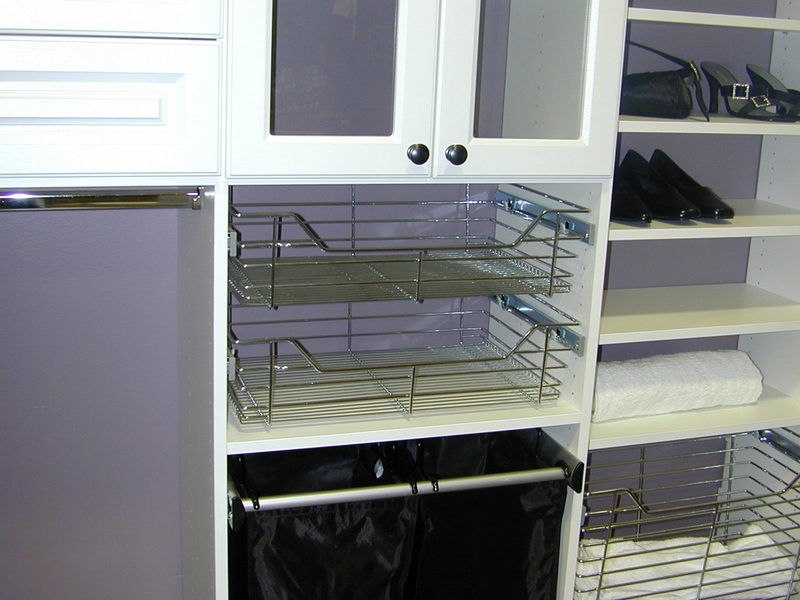 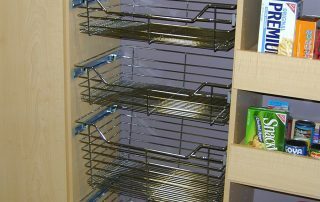 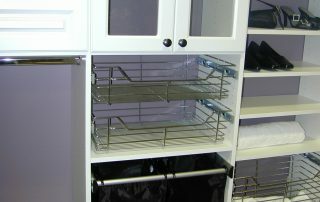 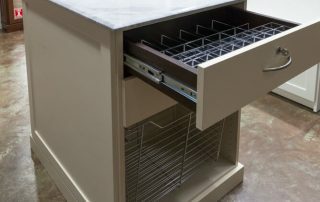 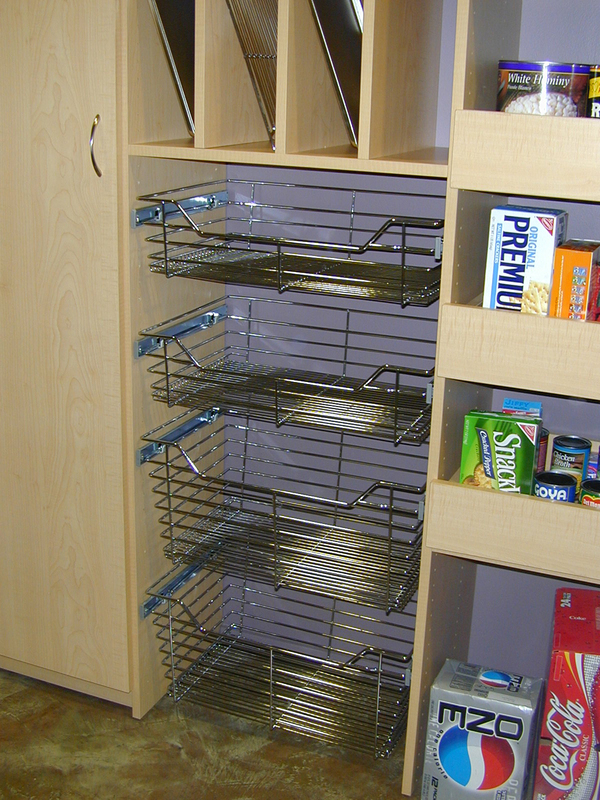 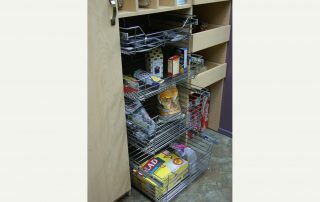 Wire racks and baskets will keep the bedroom, laundry room and linen closet in order. 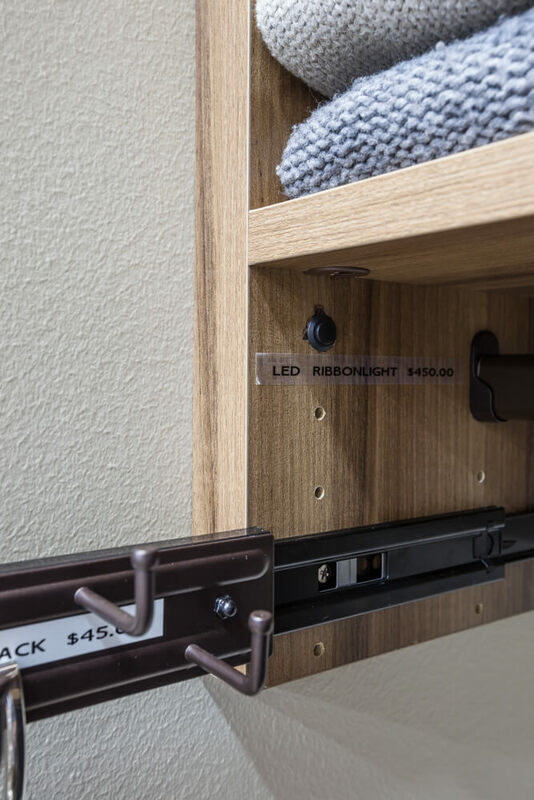 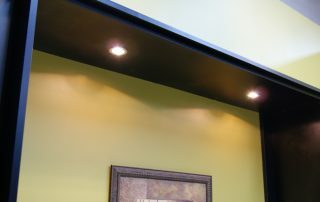 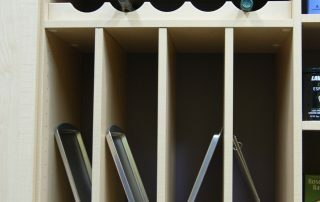 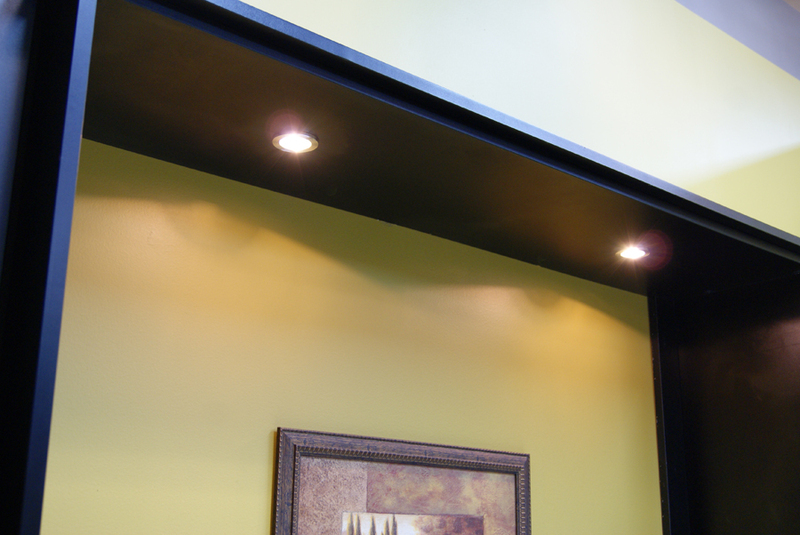 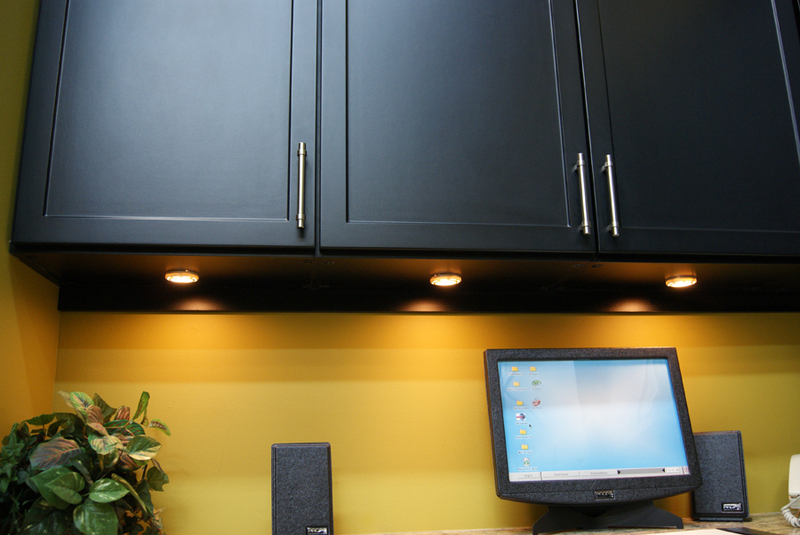 In the garage or office, slat walls let you install hooks, trays and file holders to make the most of the vertical space. 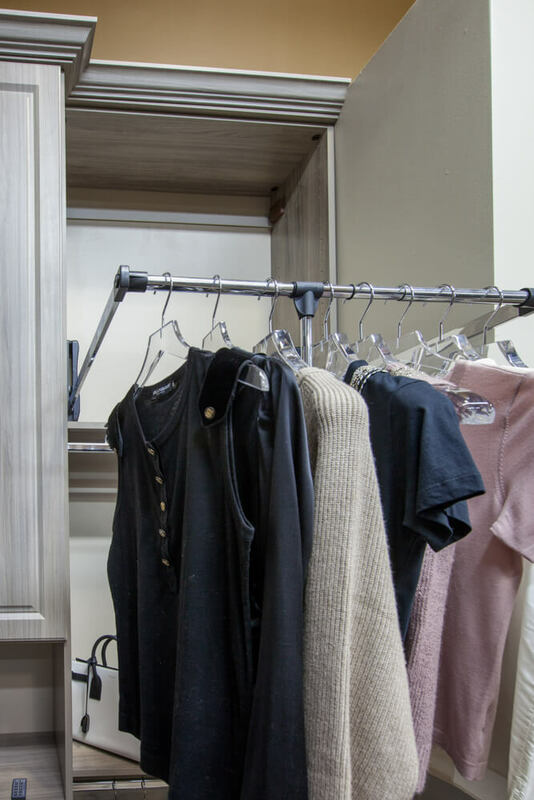 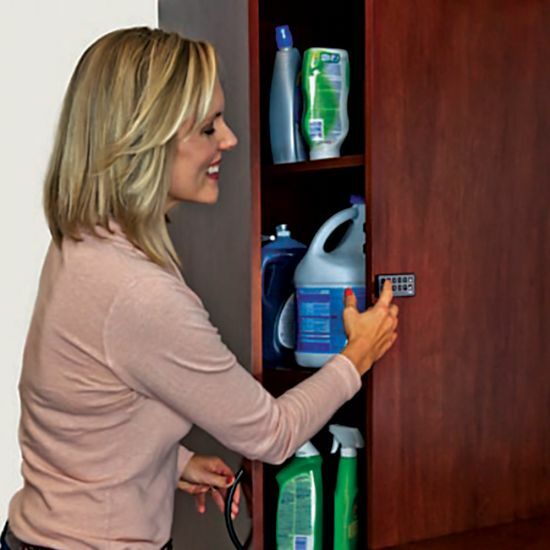 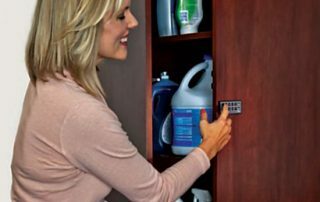 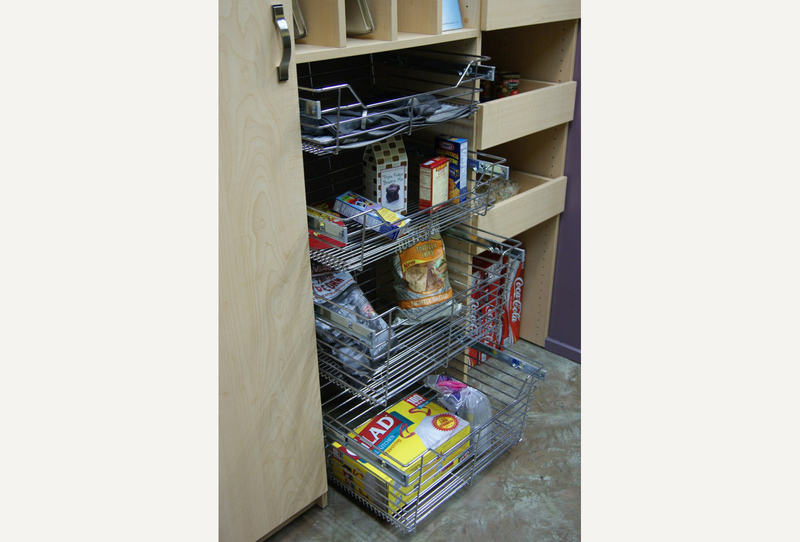 Learn more about all the ways you can organize your closets, pantry, laundry room, office, garage or any other space in your home! 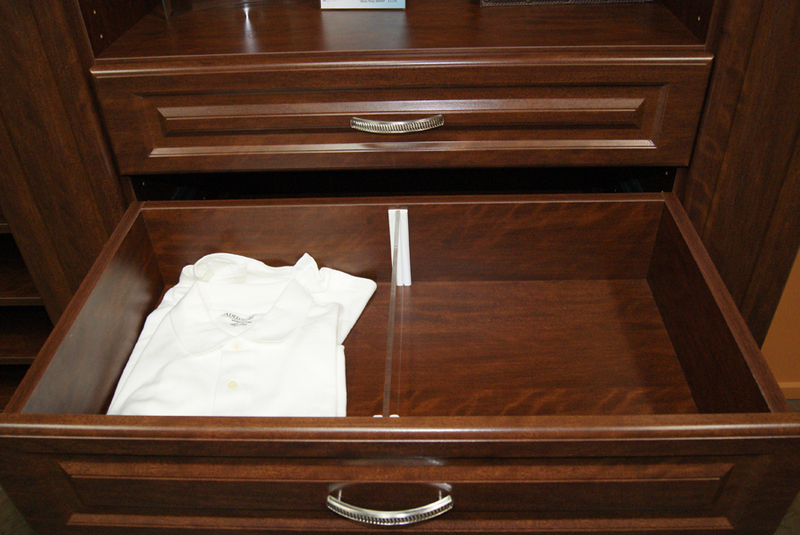 If you need something and don’t see it here, call us. 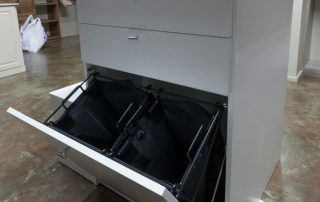 We may be able to find it or build it for you! 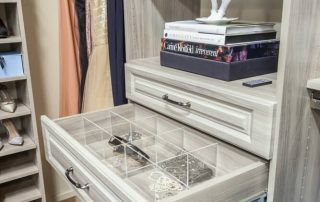 Request a FREE in-home Design Consultation!